Whether you call it artificial turf, artificial lawn, artificial grass, astroturf or even fake grass, Private Greens of Nevada is the only contractor you need to call to give you the results you want. 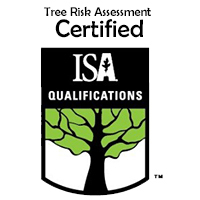 Offering the best quality artificial grass lawns and putting greens in Las Vegas our clients know that synthetic lawns installed by our team will stand up to the harsh elements we endure every season of every year. 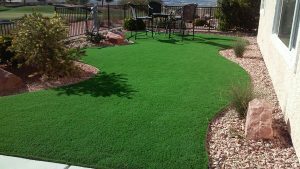 If you are considering putting in artificial turf in your landscape, play area or putting green, get it done right, the first time, by Private Greens of Nevada. Using no water, a synthetic grass lawn can truly pay for itself in a relatively short amount of time, without sacrificing the beauty of grass. As your Las Vegas water smart contractor, we know the benefits of synthetic versus real grass. Including synthetic grass as part of your landscape design is always an option most homeowners consider. The hesitation on most people’s mind is the look, feel and quality. All of these have come a long way in recent years, giving a real grass look and feel without a significant budget increase. Especially when you consider maintenance costs, many Las Vegas homeowners are opting for artificial turf more often. Kids can wreak havoc on a lawn, but this is just not true with high quality artificial turf. Keeping a private putting green manicured enough to help improve your short game can be a challenge, except when using artificial turf specifically designed to mimic real-life conditions. 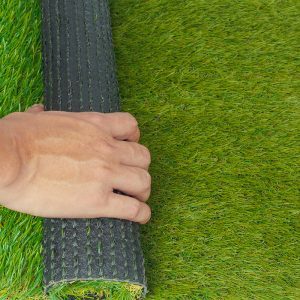 With so many options of color, types and styles of artificial grass, you are sure to find exactly what you want, and with so much more than you expected.